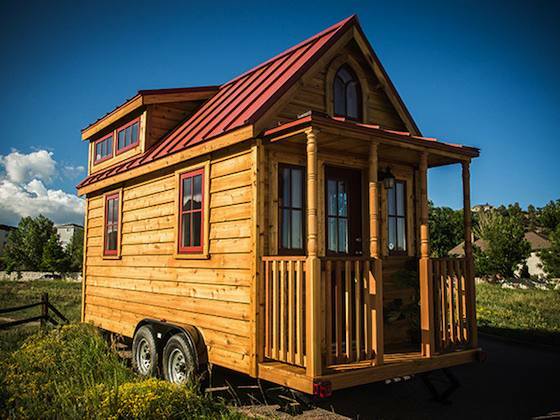 Walden Tiny House with Dormers! 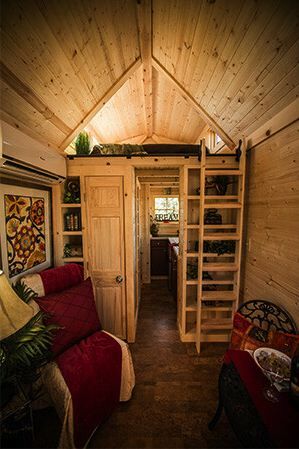 I wanted to show you one of Tumbleweed's latest builds which is a Walden tiny house with dormers. Originally Jay Shafer who's now at Four Lights created this design and now you've got an option to make the sleeping loft feel more spacious with the dormers option. 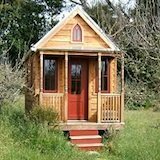 I can appreciate the aesthetics of a tiny house without dormers and a clean high pitch roof. But when it comes to sleeping in the loft, I'd really appreciate the extra little bit of space because I think it makes all the difference. Sure the clean high pitch roofs without the dormers might be more cozy, but I'll still take the extra windows and space. Especially if you ever plan on sharing the loft with anyone, right? Let's go inside and let me go ahead and take you straight into the sleeping loft which is upstairs so you can see just what kind of extra space the dormers can give you up there. It's mostly stretching and head space plus the extra windows and ventilation you get so there are lots of benefits I think. Once you're inside you can basically see it all. You're in the great room which is the living and dining area of the cabin. Towards the left is your closet, storage, shelves and tiny hallway which leads you to the kitchen and bathroom. 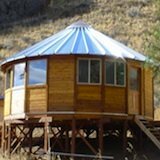 The cool part about Tumbleweed is that you can buy any of their designs and build it out yourself and save tons of money on the labor costs. 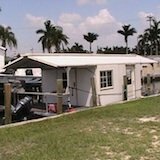 Or you can always hand the plans over to a contractor to build it for you (or at least help you out with the most challenging areas like electric and plumbing). 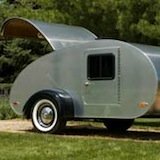 I encourage you to check out more photos including the kitchen and bathroom over at Tumbleweed's site. 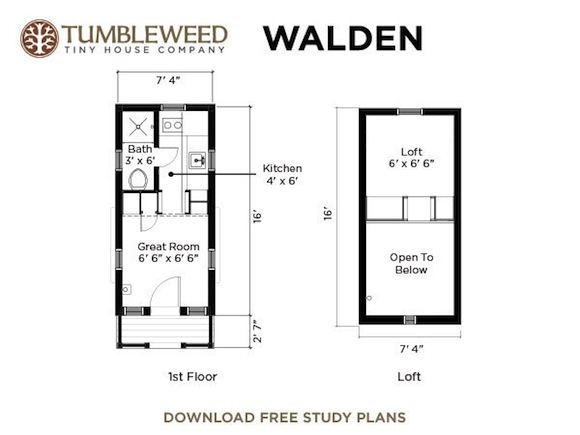 While you're there you can always buy and instantly download any of the plans including the Walden (this one) right here. 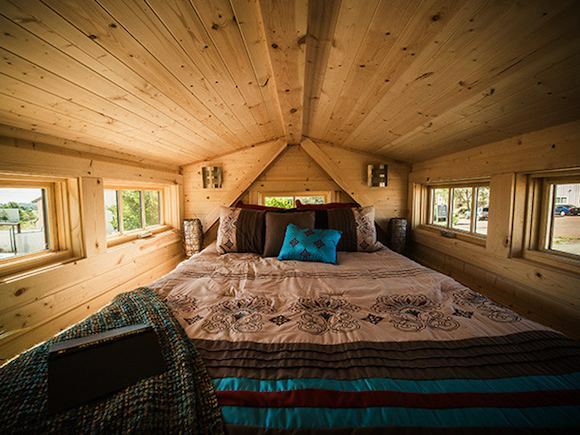 If you enjoyed this tiny cabin with dormers you'll absolutely love our free daily tiny house newsletter and this version of the Walden that was built using SIPs!